Exterior services are booking up fast this Spring! Hire us for your power washing, window cleaning or gutter cleaning projects. Learn more! You’ve trusted us with your move, now let us do the dirty work for your Spring clean up! Enjoy great service, great results and great prices for your exterior projects. Save time and stress this year! Keep your feet safely planted and let us handle the heavy lifting. We’ll remove all debris and clean first and second story gutters. 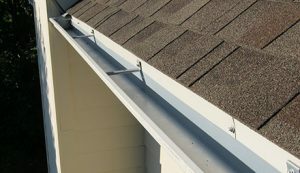 You’re left with no mess and clean gutters for the next rainy day! 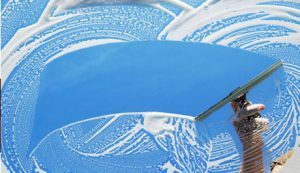 Exterior window washing services for the toughest dirt and grime. Nothing is better than a view through gorgeous clean windows! 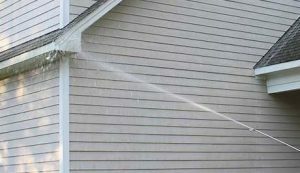 Power washing for your home, walkways, driveways, patios and more. Blast off the grime the easy way! Call or request a free estimate now for your exterior cleaning projects.